From deploying cutting edge techniques and innovations in what we do Consilium are always looking to provide solutions to our customers challenges. Whether that be financial maximisation, risk, compliance, specification or just seeking the right advice we look to be there for our customers at all times. 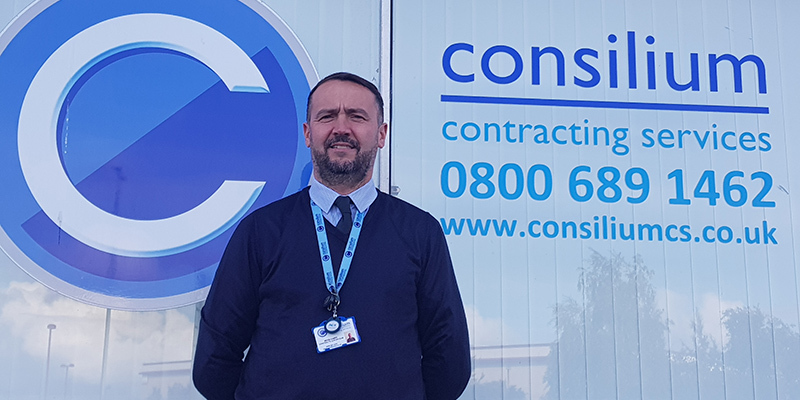 Trust in Consilium from our customers is absolutely vital, to maintain our Integrity we always look to have an honest, open and transparent approach with our customers and always look to go above and beyond to deliver an unparalleled service. To ensure continued growth and success, Consilium fully understands that it’s essential to retain our fantastic team, our family. Fundamentally, our approach of growth organically will ensure that by looking after our family, they will in turn will look after our customers. My experience resides within the Total FM and Construction (Fit Out) Industries gained over a 16-year period that eventually resulted in the birth of Consilium in March 2014. From budgets, systems and process development, to the management of fit outs and or full account management I was fortunate to gain vast experience, qualifications and skillset primarily due to the growth of the fantastic company I had matured within. 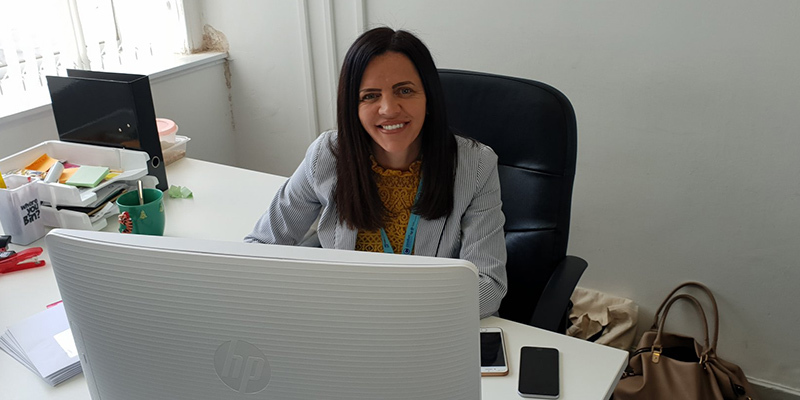 My varying roles took me all over the UK daily visiting regional offices, sites and customers and in doing so I would focus on quality, performance and look to have pride in our delivery whilst always ensuring succinct updates were given to our customers. I truly believe that without the dedication, involvement and experience of all the Consilium family we would not have realised the growth and success over the years that has resulted in repeat business from our customers. I started my journey into the electrical industry via the apprenticeship route with a well-respected electrical company where I gained my full qualification as a fully qualified SJIB Approved Electrician. With my disclosures up to date and my IPAF, PASMA, NIC EIC authorised person, SMSTS to first aid I am always looking to increase my training and construction orientated skills. I have experience in all sectors from retail, commercial, industrial through to domestic sites. For example, I have worked in airports, new build housing, shopping centres, offices, schools, manufacturing sites, oil & gas plants to name a few. My experience was further enhanced after I was given the opportunity to align into the commercial aspect of operations which included running national testing & inspection accounts along with shopfitting locations in the UK & Europe where my skills of commercial discipline and keen eye for detail excelled. The ability to manage major fit out projects in my previous endeavours is just one of the reasons that attracted me to the Consilium family, as a young company they share in my ambition to diversify, learn and evolve. 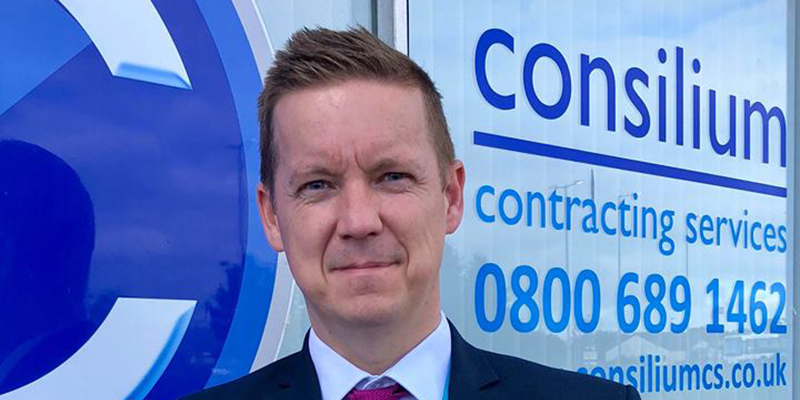 I joined Consilium as a Contract Manager but was quickly appointed as Director of Operations due to my positive mindset, business acumen & passion for the industry. Those skills now radiate through to the Consilium family that I am now fortunate enough to fully manage. I started as Office Manager with Consilium when it was founded in 2014. Over the past few years we have been dedicated to building our workforce & delivering an excellent service. Now, as Director of Finance I am proud to be part of a valued team who provide support to our customers and each other. We are constantly developing new ideas through technology and striving to deliver this to the highest standards. I am confident our team will continue to successfully grow our business in the future. I have worked in the construction Industry since 1988, starting my career as an apprentice welder / steel worker. I then moved into a projects team environment in facilities management. In this role I gained valuable experience in various disciplines, including Mechanical, Electrical, Sprinklers and Fire & Security in Retail, commercial, industrial and domestic project environment. 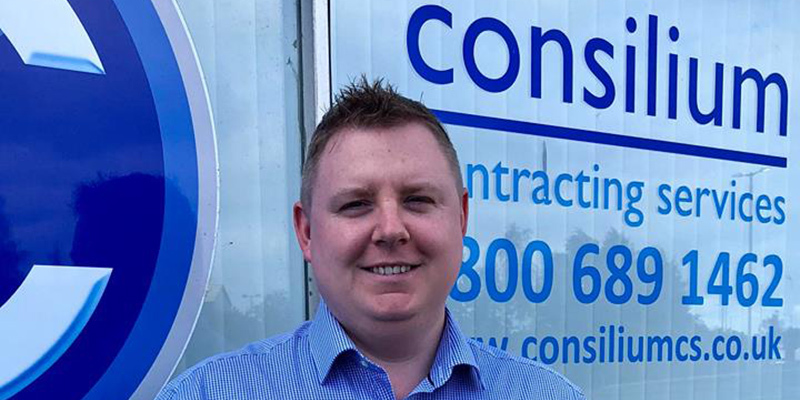 I joined Consilium Contracting Services in 2016, having previously worked with the Paul in a very successful facilities management role. I have worked in the construction and Facilities industry for 20 years, I started my career as office administrator progressing to programme coordinator to office manager. My career has taken me into construction and facilities management from 2008, and now taking me into my position of office manager at Consilium Contracting services. During my career I have gained a vast knowledge of systems, people management and an understanding of technical knowledge in planning and programming, delivering complex projects. The qualities that I bring are having the ability and knowledge of communicating effectively with others and being able to develop, practice and promote an understanding knowledge to recognise challenges and to develop progressions and processes within projects and being able to resolve and reduce any impacts. In my current role as office manager, I am responsible for all office operations and the process’s that feed the crucial information to the field teams whist assisting on future accreditations and recognitions. 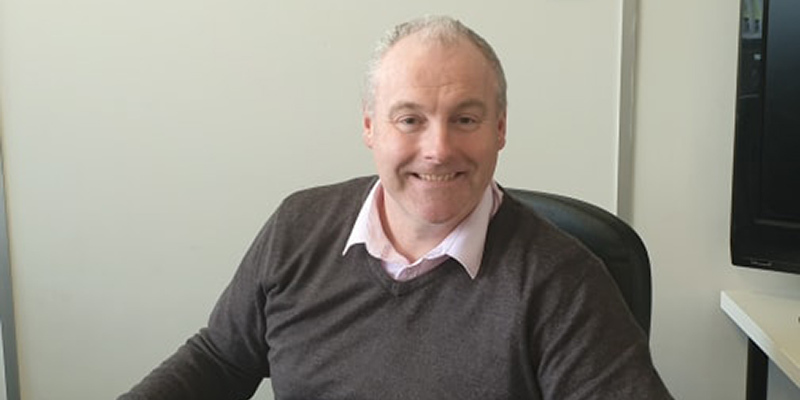 I have been in the construction Industry since leaving school and immediately commenced the journey into Quantity Surveying, starting as a trainee some 30 years ago, graduating in 1994. 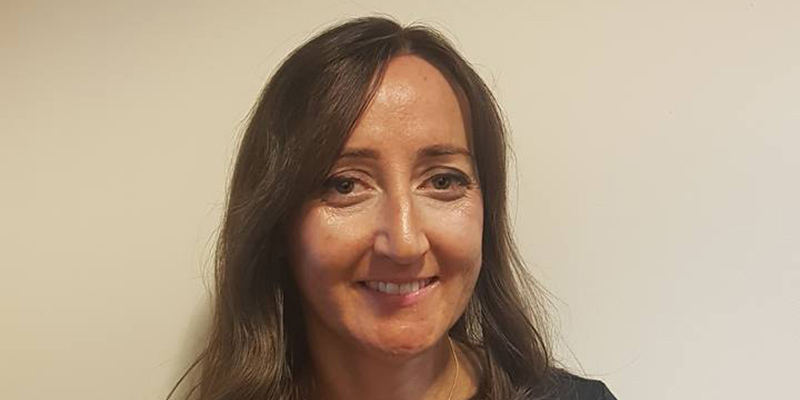 During my journey within the Industry I gained invaluable experience within Civils, General Building, Residential and Services sectors as client, contractor and consultant QS, each time increasing my experience which served to enhance my career path due to the understanding of the varying complexities within the construction. Over the last 15 years, I have been working in a full commercial management mode, guiding companies along the path to reach their potential and profitability through good commercial prudence and lean management. I joined Consilium as the Head of Commercial with the aim of fully control and augment the approach to commercialising all aspect of the business and increasing the commercial awareness of all in the Consilium family. It’s a young firm going places and the challenge is a very exciting one, I’m looking forward to the next chapter of my career with Consilium.